Come out and sail with us on selected weekday evenings & weekends. This is a fun way to relax and experience sailing. This series is open to everyone on space available basis. No sailing experience required. This is an entry level event! What a great way to get some time on the water. Your sailing Captain is an experienced sailor & can answer your questions about sailing. You won’t be out on the water too long. This is a two-hour, fun sailing event. This introductory course is designed to expose you to the fun of sailing while you learn about the sport. Space is limited, so book your seats now. Total of 2 hours. 10-15 minutes classroom, remainder on-the-water. This series is directed toward anyone who is interested in sailing. So, if you are a former/present student, in our lease program, or someone with an interest in sailing, you are invited to join us. Visit our blog page about recent Sailing Fun & Sailor for the Day! Do not miss this opportunity. Seats are limited. Please call to discuss any questions you have. Responsibly skipper and crew a simple day-sailing keelboat in familiar waters in light to moderate wind and sea conditions. Sail a boat of about 20 feet in length in light to moderate winds and sea conditions in familiar waters without supervision. 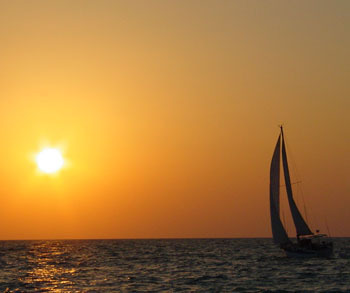 We offer the ASA 101 Basic Keelboat Sailing course in a two-part, Learn-to-Sail format. Learn the Basics of Sailing in ASA 101, Part 1 (Basic Sailing). Learn the basics in just one weekend. 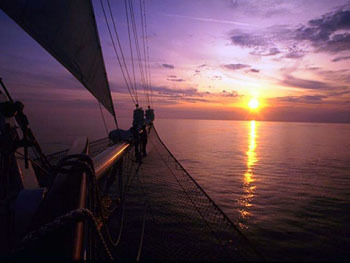 Sailing skills in this course are taught to the ASA 101 standard. Earn your ASA 101 Certification by completing our ASA 101, Part 2. This is a single half-day course and usually taught the following weekend. Note: this course also qualifies you to rent/lease from our fleet of J/24 Sailboats. Part 1 & Part 2 purchased together: $599 per student. …Already know how to sail? If you already know how to sail or already have your ASA 101 Certification, we invite you to rent/lease our J/24’s, sail with us, and develop your sailing skills! Call us at 214-215-SAIL (7245) to discuss your options. After completing just the first Seminar (or our two-part ASA 101 course), you are qualified to rent from our fleet of J-24 Sailboats.